These offers are free with the purchase of the Btwin Rockrider 520 Mountain Bike 27.5 (2017) Bicycle. The Btwin Rockrider 520 is built on a Rockrider CGF Evo (Comfort Geometry Frame) 6061 aluminium frame that is durable and strong. The Btwin Rockrider 520 is equipped with SRAM X3 8-speed rear derailleur and Micro shift MS22 front derailleur with SRAM X4 shifters that offer smooth and precise shifts. The Btwin Rockrider 520 is equipped with Front and rear Hayes MX5 mechanical disc brakes that offer precise braking and performance. 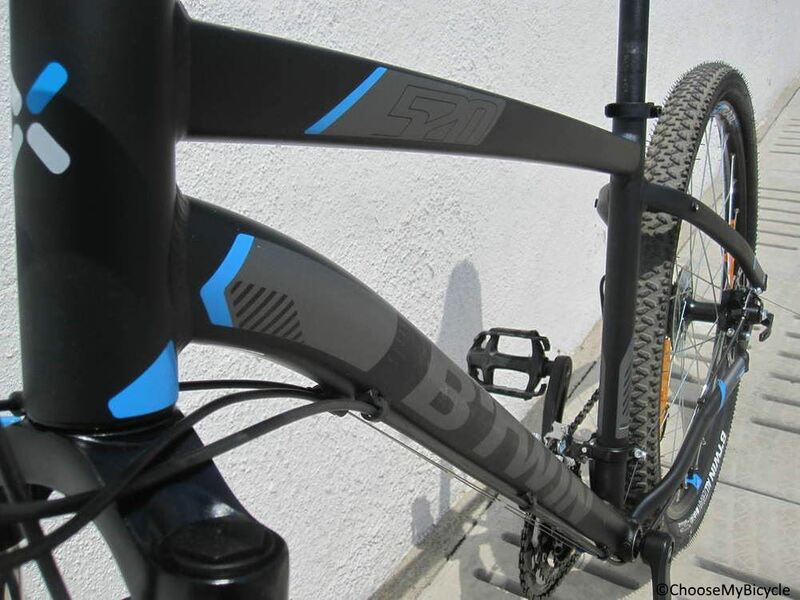 The fork on the Btwin Rockrider 520 is the Btwin U-Fit 80 fork, with 80 mm of travel. 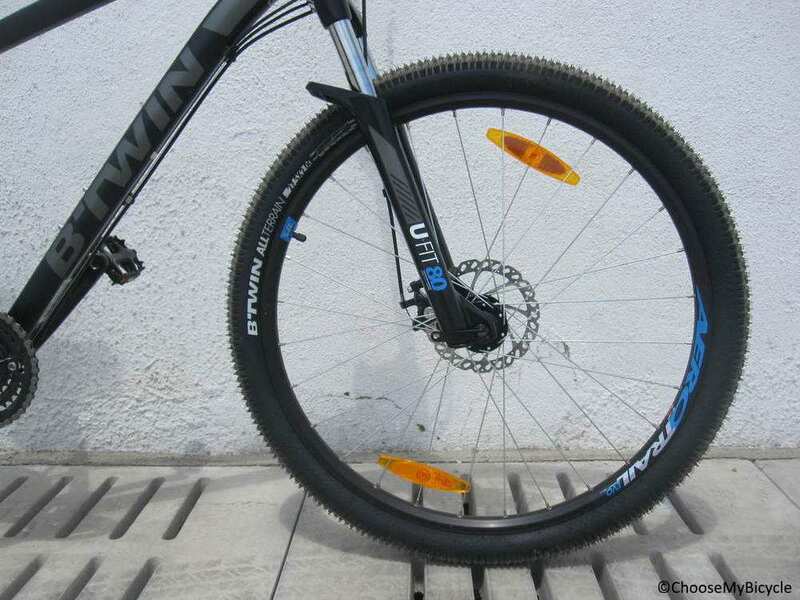 The Btwin Rockrider 520 comes with a pair of Exclusive Btwin All Terrain Dry 27.5 inch x 2.0 inch tires that offer excellent grip and a comfortable ride. The Price of the Btwin Rockrider 520 Mountain Bike 27.5 (2017) is Rs.29999. 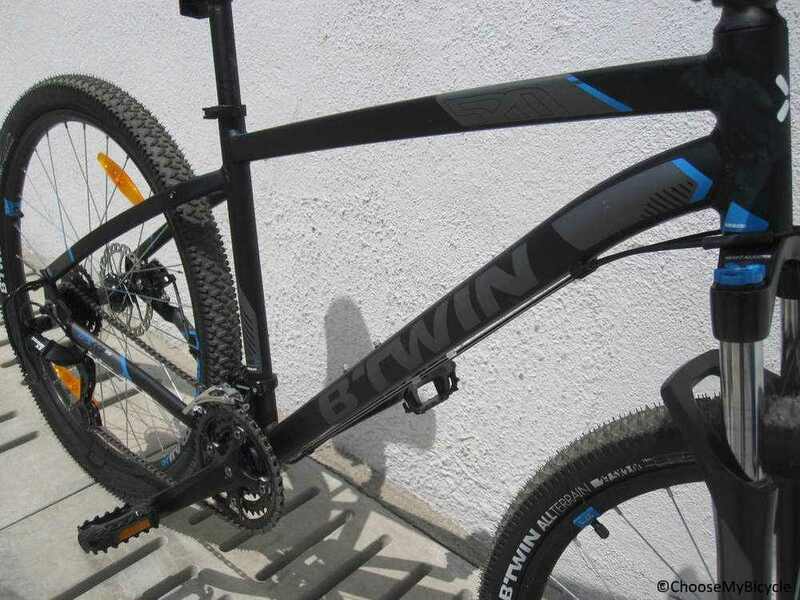 If you are looking for a performance oriented MTB to be used on different types of trails, the Btwin Rockrider 520 is a suitable bicycle for you. 2. 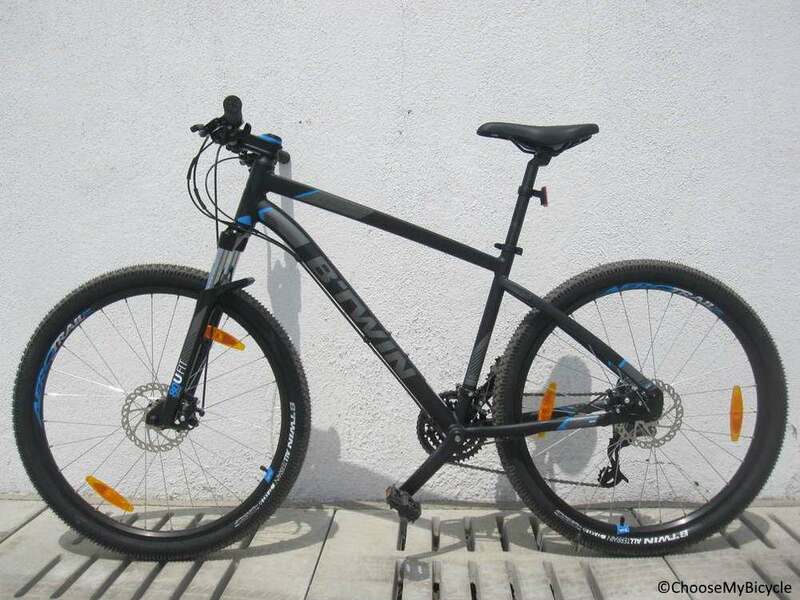 In what condition will I get the Btwin Rockrider 520 Mountain Bike 27.5 (2017)? 6. 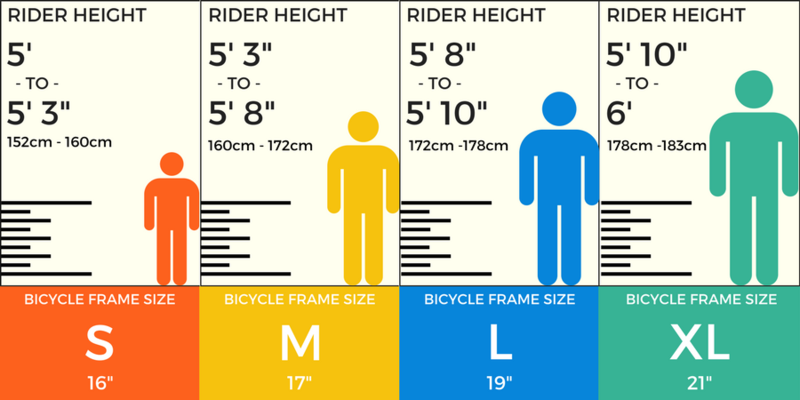 How will I know if Btwin Rockrider 520 Mountain Bike 27.5 (2017) will fit me without riding it? 7. 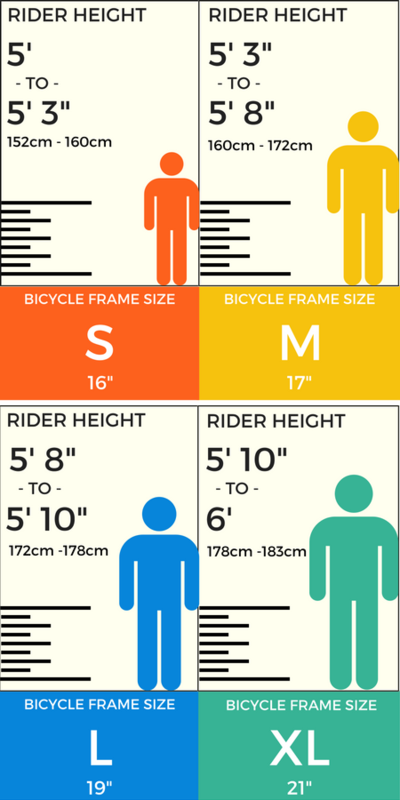 How long will it take for me to receive the Btwin Rockrider 520 Mountain Bike 27.5 (2017)?